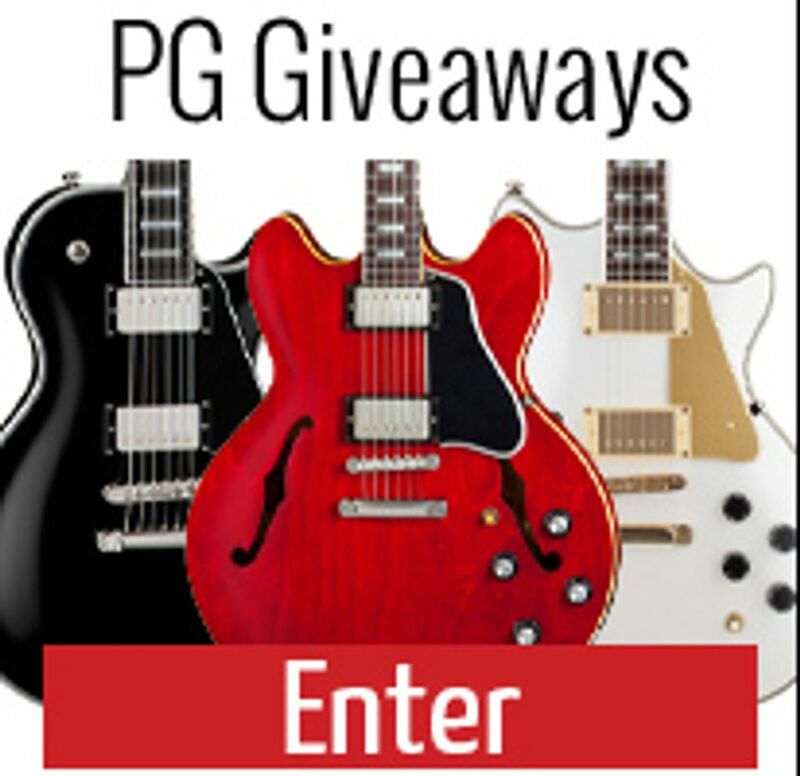 If so, you could be missing out on updates from Premier Guitar! 2. 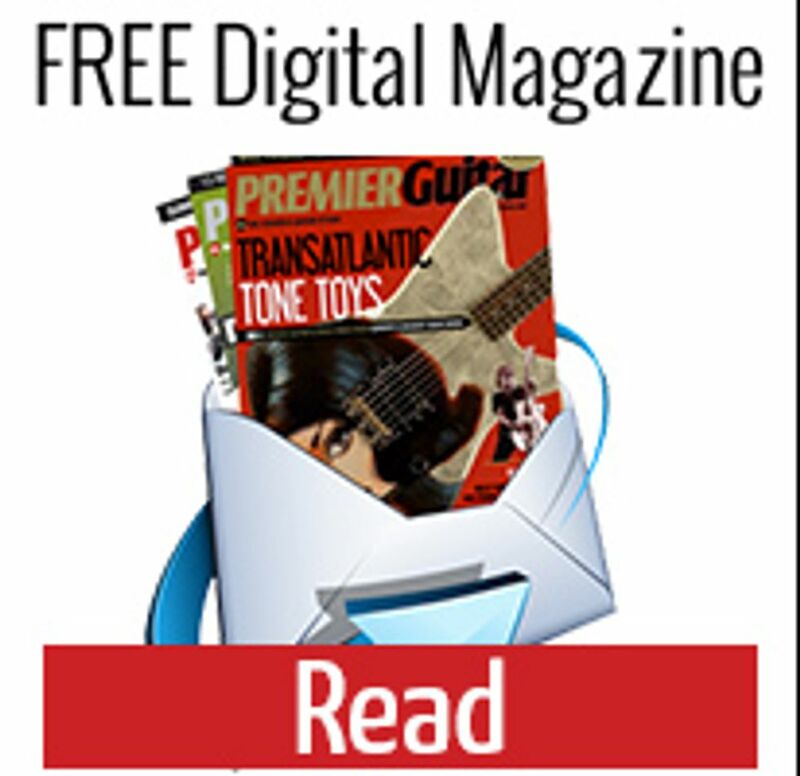 Choose "Yes" when prompted to confirm that you want future messages from pg@premierguitar.com to show up in your Primary tab. 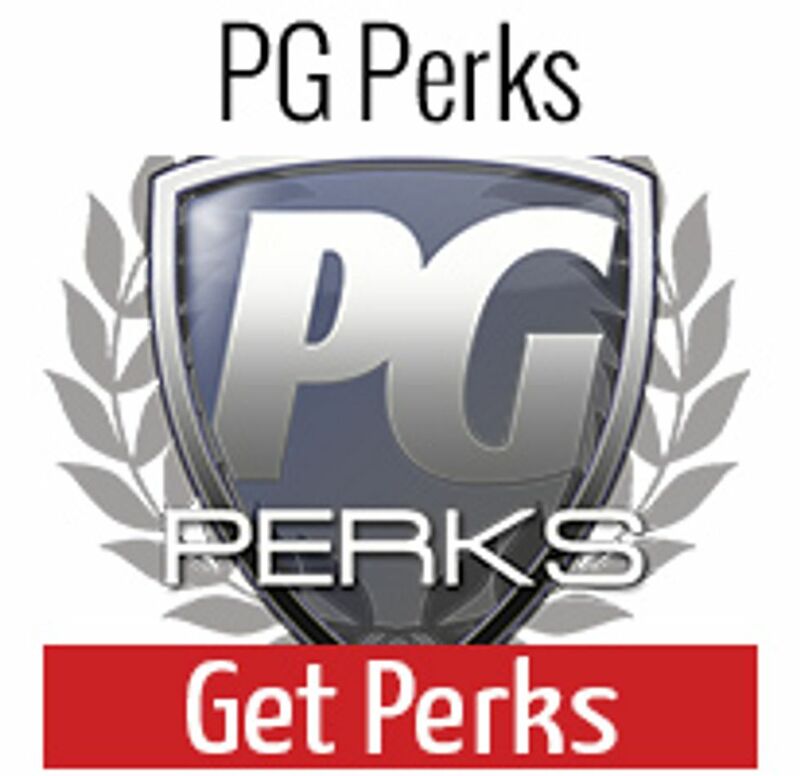 Now that you're here, make sure you check out other things happening right now from Premier Guitar!